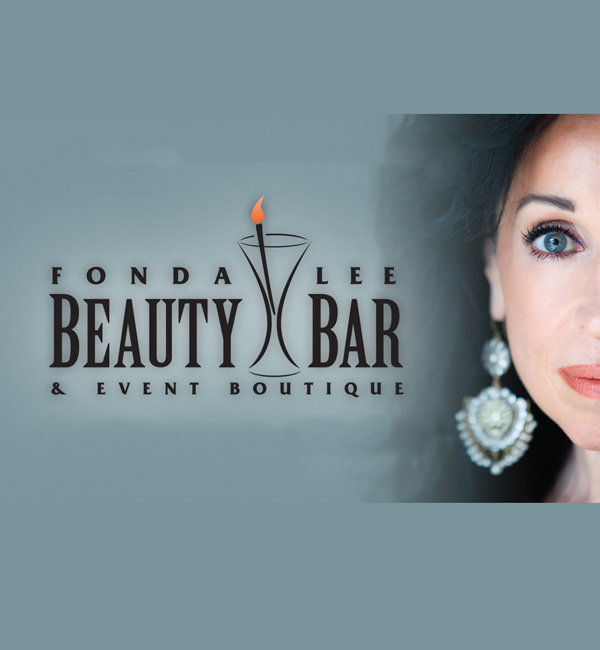 Fonda Lee Beauty Bar & Event Boutique fuses beauty and social sensibilities like no other. Fonda Lee’s collection is exciting, energetic, and modern. Step inside the picturesque space to get gorgeous for an evening out or utilize the lounge area to host a special gathering or charity meeting. Seek beauty advice from experts, gather with girlfriends to enjoy time together, host events, and purchase beauty products while supporting charity. The space is ideal for hosting intimate special events, charity kick-off parties, meetings, and interactive beauty seminars. 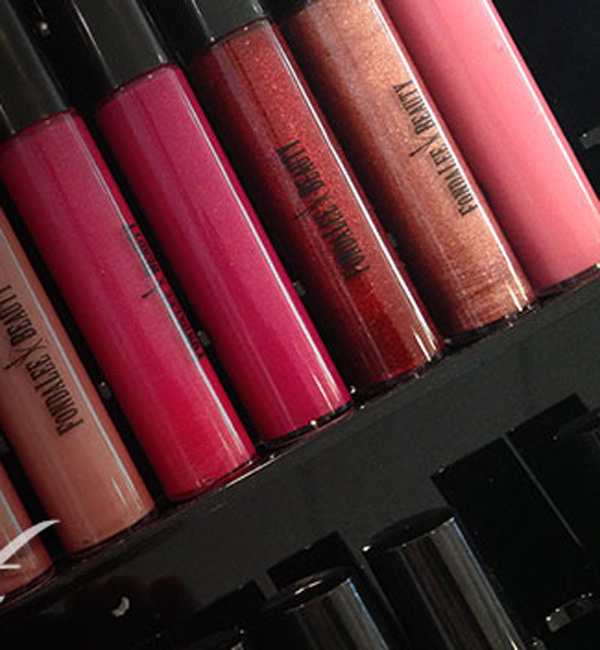 Bridal services, event expertise, and fundraising consulting are available.